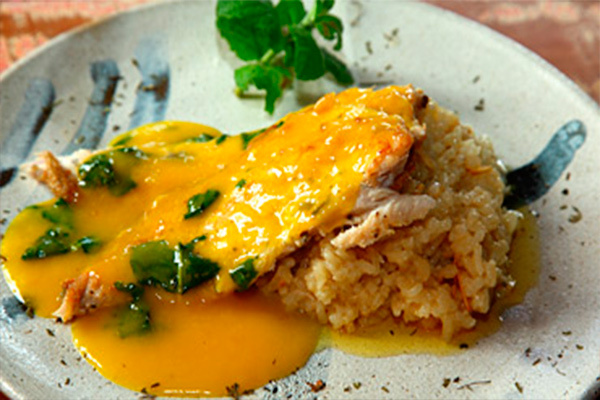 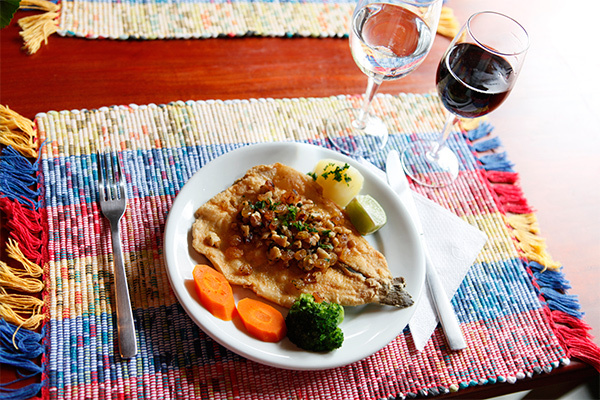 This fish with tender and tasty meat found in the cold, pure and crystalline Cunha waters environment is ideal for its production. 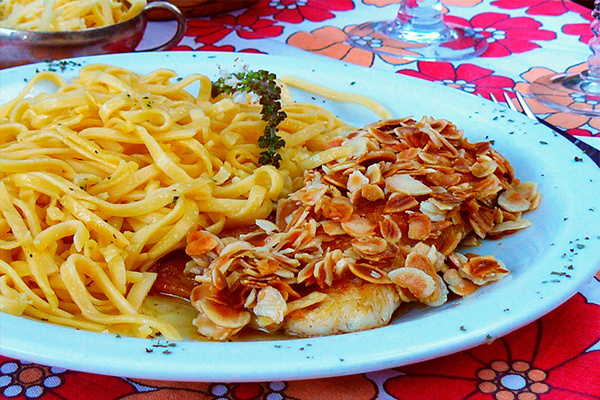 During Gastronomic Trout Festival, the town's restaurants offer imaginative menus based on trout, with various side dishes and sauces. 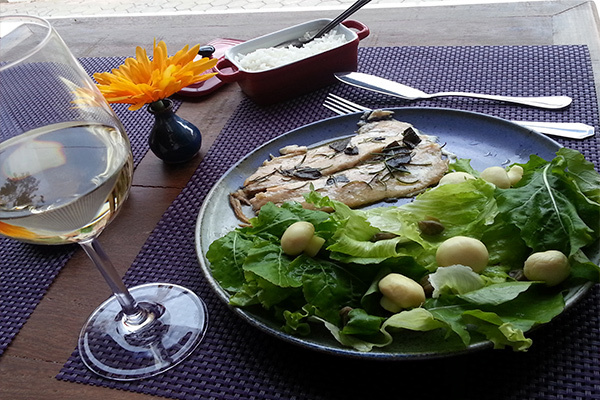 Perfect menu for enjoying the beautiful mountains of Cunha and its starry nights.